Google is one of the most powerful tools in our modern lives. Whenever we have a question or problem, the answer is a simple Google search away. Getting information has never been easier. But this creates an opportunity for businesses as well. The opportunity for their business to show up in Google as the answer to these questions. 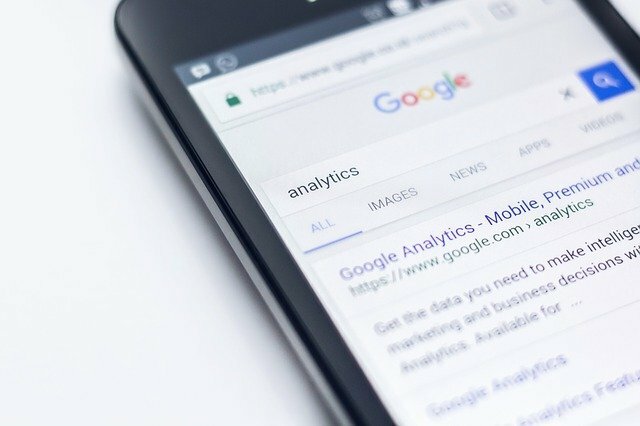 With that in mind, the ability to use Google to their advantage is one that all marketers must possess. In order to do this, we have to understand the search results. Because not all are created equal. There are two main types we need to understand: organic and paid. Majority of the results you see when searching are organic search results. 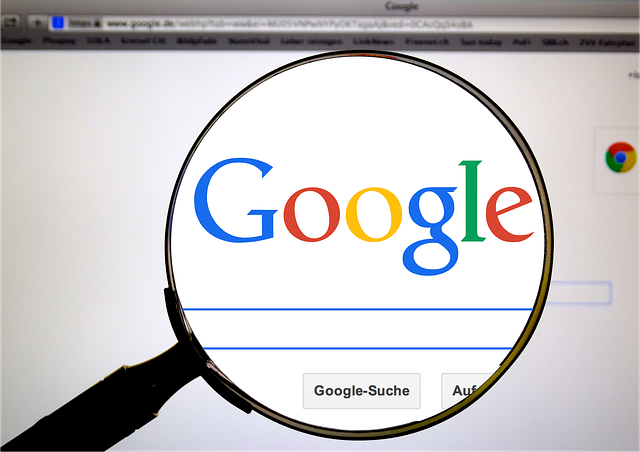 Google will select them through an advanced algorithm based on the sites relevance to what you’ve searched for as well as a few other factors. Improving your organic search results is based heavily on your sites SEO. Getting your business to display on Google organically doesn’t cost any money. It does take some time and effort to set up. But once it’s done, you’ll get results without having to pay. Working hard on your organic search results will pull you to the top of Google. Naturally, this means your competitors will be below you and less likely to get traffic. It might even force them to start paying for paid search results. There are quite a few people out there (myself included) that will just scroll right past the paid search results and look through the organic. By displaying organic results, you’re being seen by a huge chunk of the market without having to pay. Paid search results are primarily determined by auctions for keywords. For example, you could bid a certain amount of money for your ad to display when somebody searches for ‘fire truck’. With organic, you have to compete against others and might not be able to appear at the top or even on the first page. Paying for a search result ensures that you’ll appear right in front of whoever’s searching. Paid search results are essentially ads that come with much greater targeting options. You can determine which search terms/keywords and locations will show your result. Advertising with paid search results gives you the ability to track your results. You can see how many clicks you’re getting in certain circumstances (for example, at certain times, in certain locations) as well as how much income it’s generating and then adjust your campaign accordingly. Now you understand the difference between organic and paid search results. Hopefully, this will help you with your future marketing campaigns. Good luck!